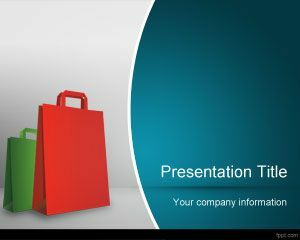 Free Shop PowerPoint Template is a free retail PowerPoint presentation template that you can download to make presentations on shopping, sale promotions as well as online shopping PowerPoint presentations or internet advertising. 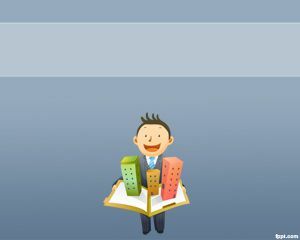 You can download free shop PowerPoint templates with some nice sales labels and sales tag design in the slide template and sky blue background. 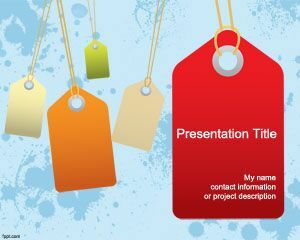 Download free sale labels PPT template for presentations on shopping to make effective PowerPoint presentations with original slide designs. 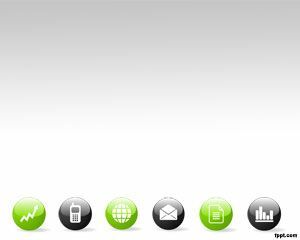 Alternatively you can learn how to design a good label tag using PowerPoint shapes. 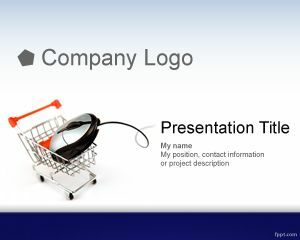 This free shop design template for PowerPoint can also be used for ecommerce websites. 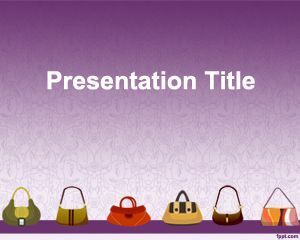 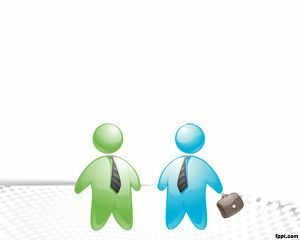 You can download free shop PPT template to make presentations in Microsoft PowerPoint 2010 and 2013.